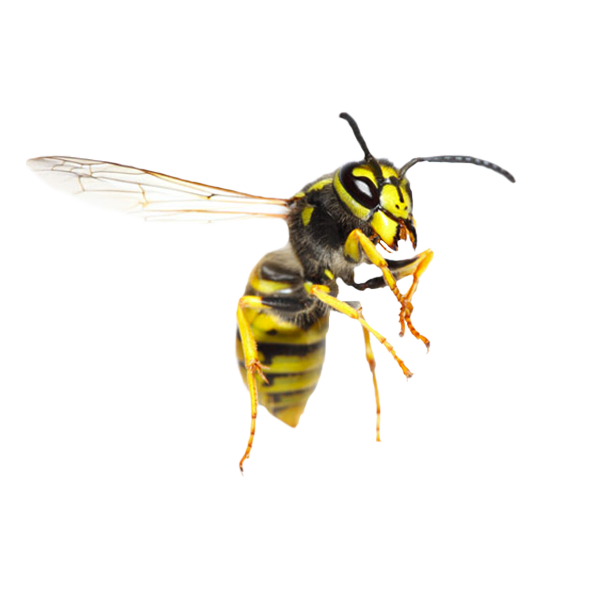 Wasps are a common summer pest and can be angry in nature and might sting with little provocation. Wasps build nests in hollows in tree trunks, roof spaces and wall voids, unused chimneys and cavities and sub floor voids. They can often enter through air bricks and will happily walk when flying is not possible. The two most common wasp species in the UK are the Common wasp, Vespula vulgaris and the German wasp, Vespula germanica. Wasps are a common pest in the UK, especially in the summer. These pests are angry in nature and often sting after little provocation, which is why an infestation should be dealt with quickly. Wasps live in holes in and around the home, garden sheds or in the ground. 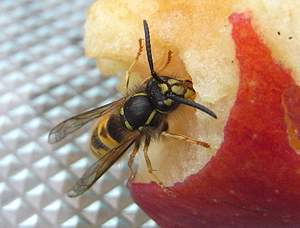 Wasps are attracted to many types of food, they live on protein as well as sugars. 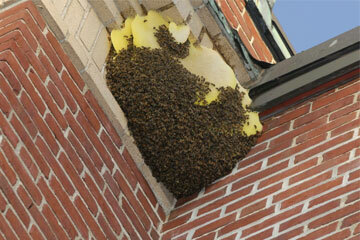 We strongly advise against attempting to remove a wasp’s nest, unless you have specialist training. Off the shelf products are used at your own risk, why not call the experts for guaranteed results.